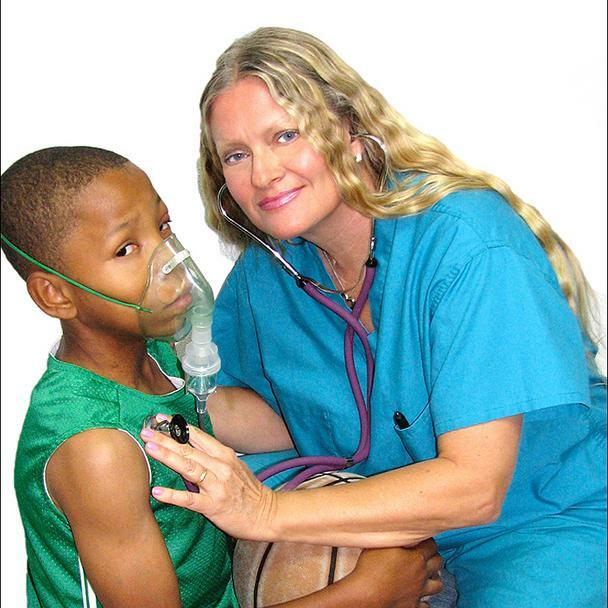 Jane E. Rubinov, RRT, AE-C, has dedicated her career as a Registered Respiratory Therapist and Certified Asthma Educator, sharing her knowledge, skills, and heartfelt caring with those who cannot breathe with ease. Jane’s personal experiences with allergy-triggered asthma have given her personal insight into breathlessness. “Asthmarelda and AsthmoMan hit three-point shots on every page of this book as they extraordinarily validate children from around the world who suffer day after day from indoor and outdoor environmental asthma and allergies." "Jane's commitment to asthma education has spanned the thirty years I have known her. She was the encouraging voice that led me to start the first asthma intervention program in San Francisco. Her commitment is evident yet again with AsthmaKaDaBra. It will be a welcome addition to our library."